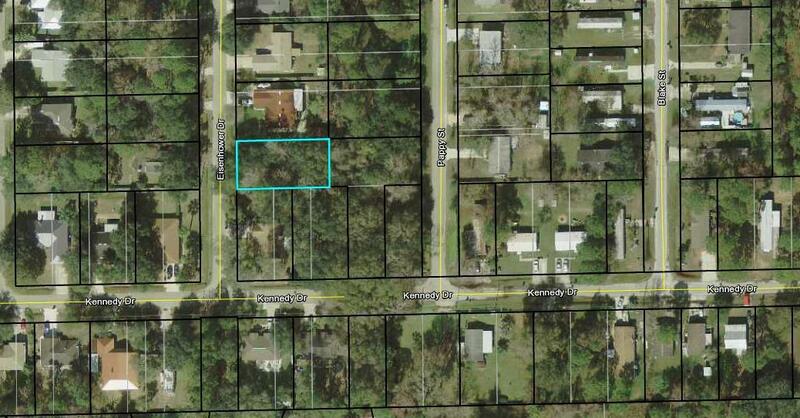 Small secluded neighborhood only minutes to downtown, shopping and I-95! 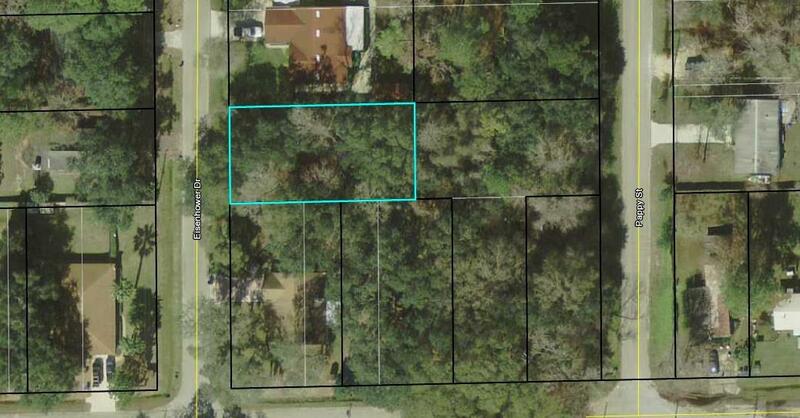 No fees, no deed restrictions and no time frame on building! Partially cleared with oak canopy remaining! Lot is 65X125 with setbacks of 25'front, 10' side and 10'rear. County water available.